People wonder about many things these days. Likely, technology comes under this genre. Recently Moto X play edition series was released which raised a doubt in many people whether the actual Android version and the Play edition versions are same. Generally saying the tech giant Google, adopts a very diverse strategic play methods in order to promote their product. 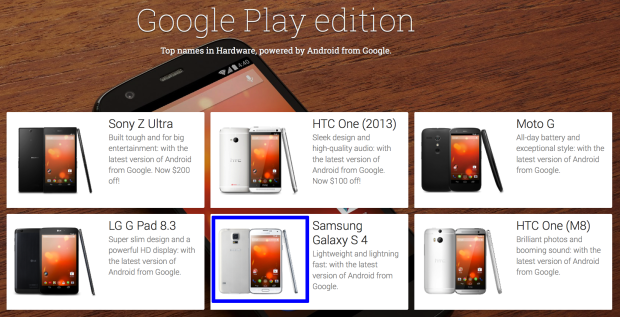 The original play edition devices will be having the most basic things in their code without any customizations. These devices are carrier unlocked and GSM-based, and have been offered exclusively through Google's Play Store. Updates for these devices are delivered by Google (bypassing carriers), but are supplied by the original device manufacturer. Although, the updates are not supplied directly by Google, as is the case with the products from the Nexus line, these devices receive Android updates at nearly the same time as Nexus products. 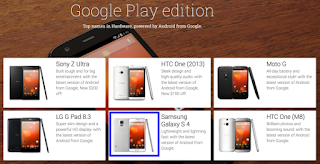 In January 2015, Google stopped selling their final Google Play edition phone. Although Google never officially announced the end of the program (Android Silver was proposed to have replaced this and the Nexus programs), no new phones have been announced since.